One of several colour-themed hostels from the Feetup Hostels brand (you’ll find others in Valencia and Seville), Feetup Yellow Hostel Hostel in Barcelona is certainly a comfortable place to call home for a few days. 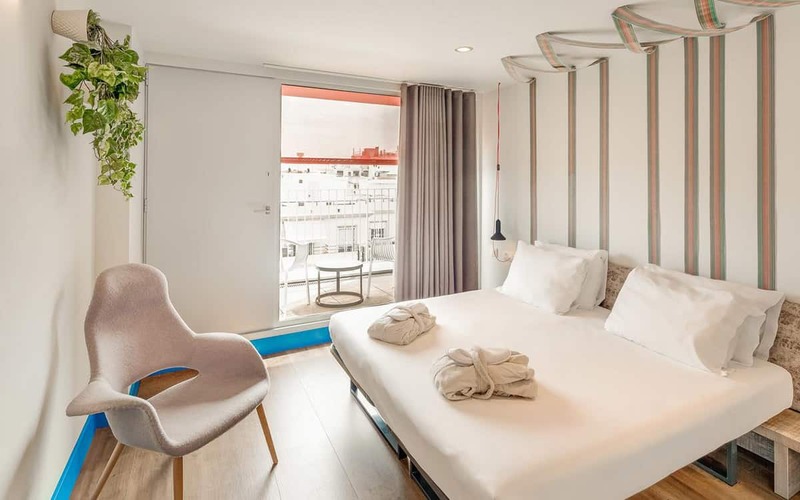 The dorm rooms are shared with 4-10 people, and prices start at just 16 euros a bed (although you will have to buy a padlock for your locker if you don’t already own one), whilst the common areas such as the games room and rooftop terrace are perfect for mingling with your fellow travellers. 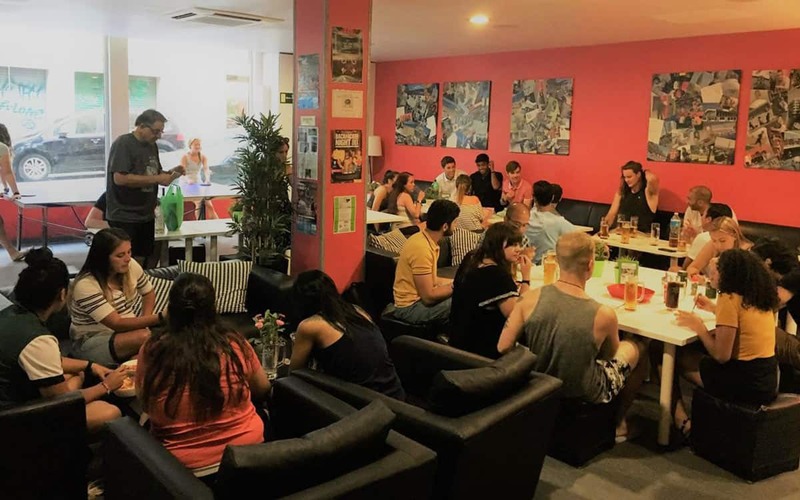 The multi-lingual staff are exceptionally friendly and helpful, and although the location isn’t too central you are very near to Estacio de Sants for arriving and departing from Barcelona. 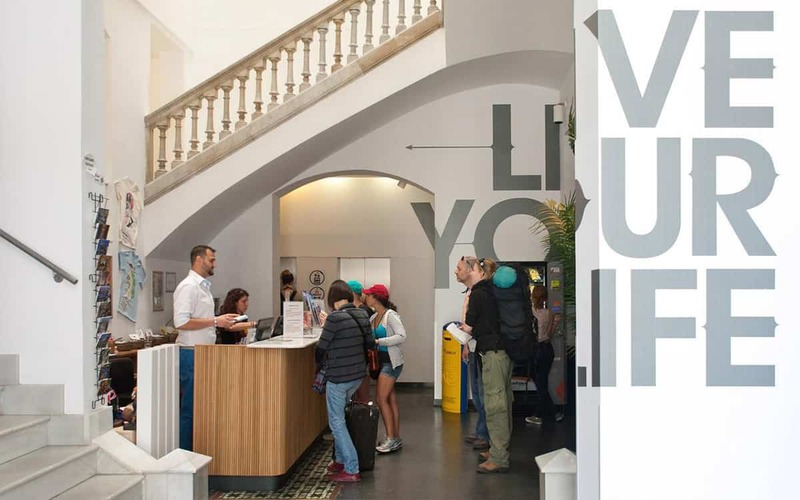 If you can’t get a room at Yellow Nest check out our hostels guide for more options.